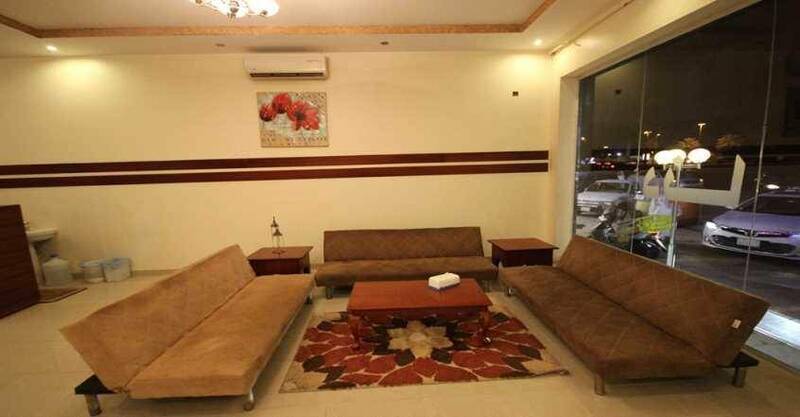 Dana Hotel suite 2 is a third class furnished apartments with suitable price in Buraidah. 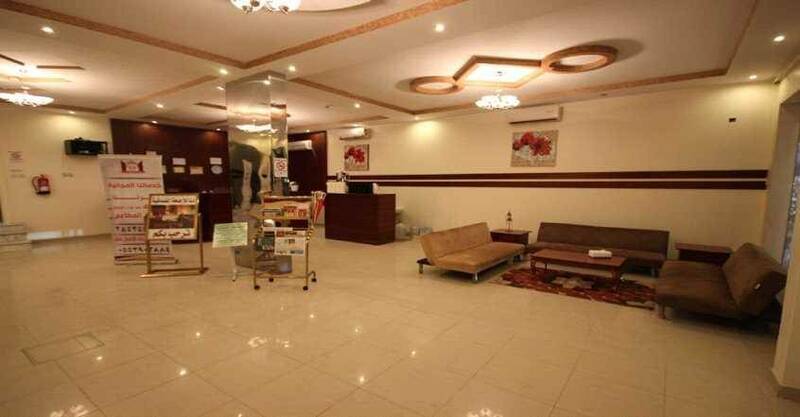 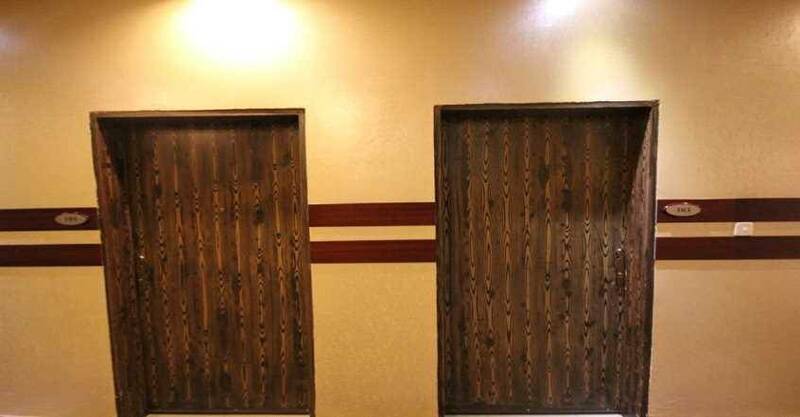 It is located at Al Qanat Street, Al Shammas District, Western Buraydah. 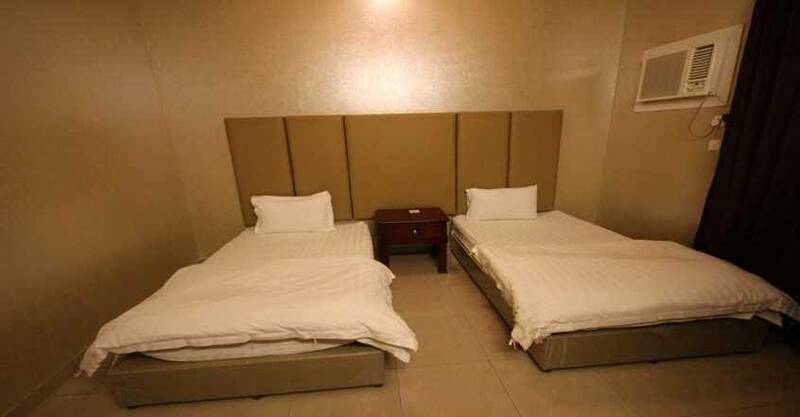 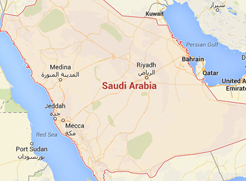 It is only 2.1 Km driving from Buraidah Central Hospital and 3.6 Km driving from Habib hospital. 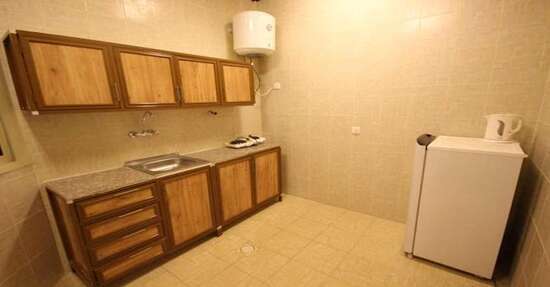 With its unique location, the furnished apartments has a wonderful design, a modern and comfortable furniture. 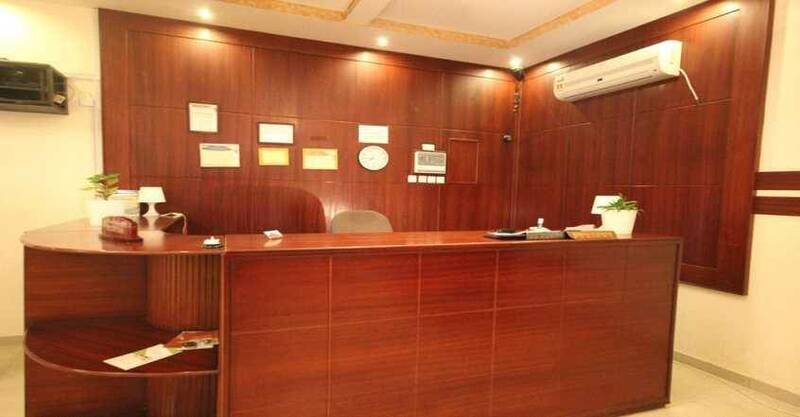 It includes 24-hour desk reception,safety deposit box, luggage storage, shared lounge, TV area and delivery groceries. 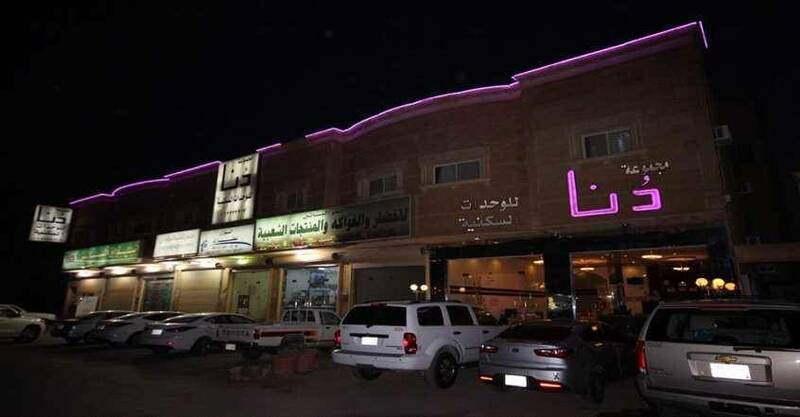 Enjoy discovering Buraydah city by visiting the important landmarks such as: Nakheel mall ,Al Othaim mall and Al Qassim University. 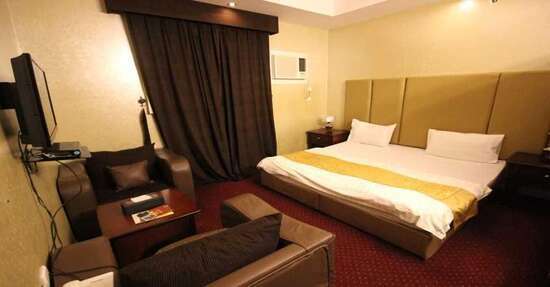 When would you like to stay at Dana Hotel Suite 2? 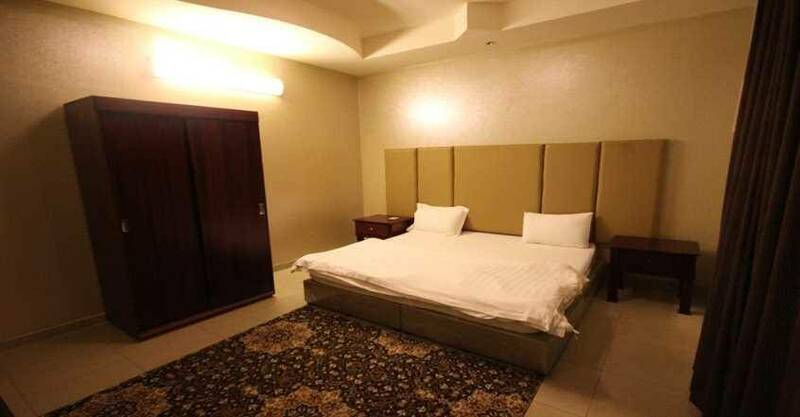 Dana Hotel Suites 2 contains a highly convenient units of rooms and apartments that are decorated in warm colours and designed with classic decor. 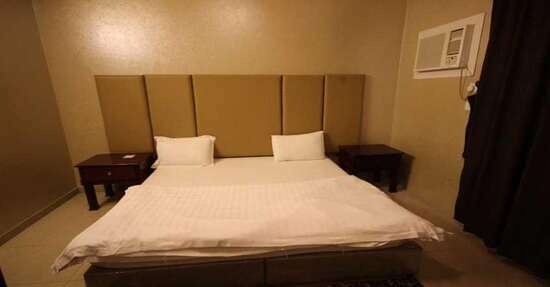 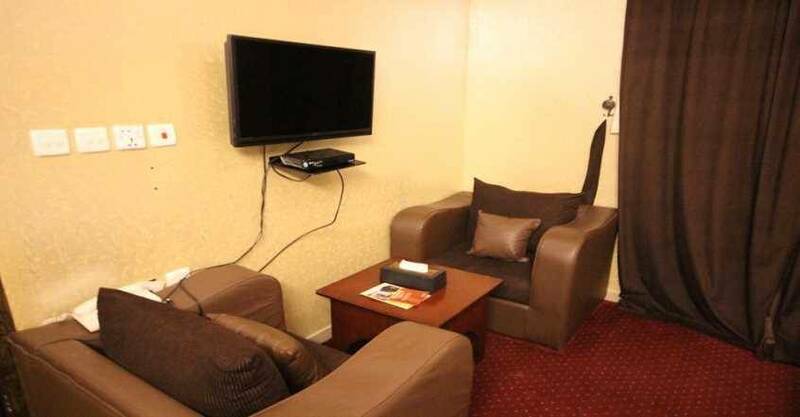 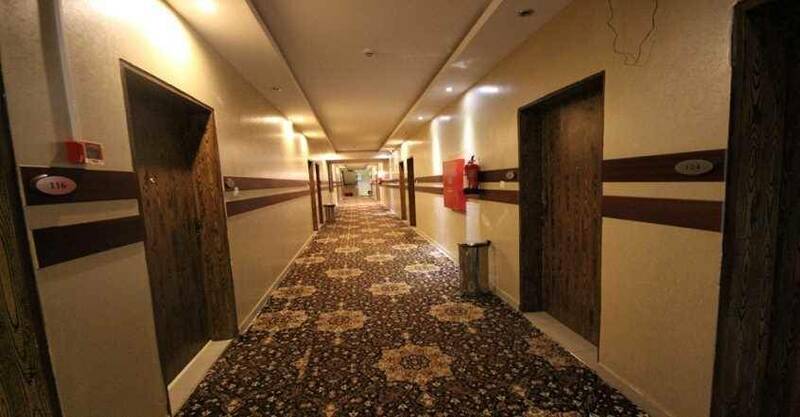 The furnished Units are fully equipped with all sort of services such as air conditioning, telephone, flat screen TV, private bathroom with free toiletries, closet, ironing facilities, Kitchen with dining area and safety deposit box . 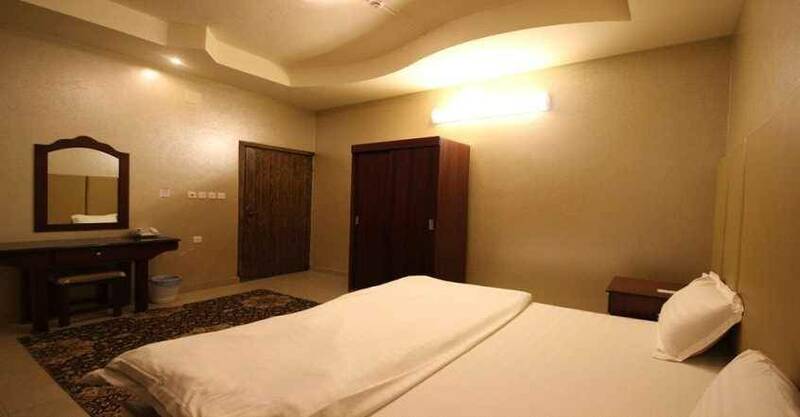 Dana Hotel suites 2 includes two types of Apartments: One-bedroom apartment and two-bedroom apartment .